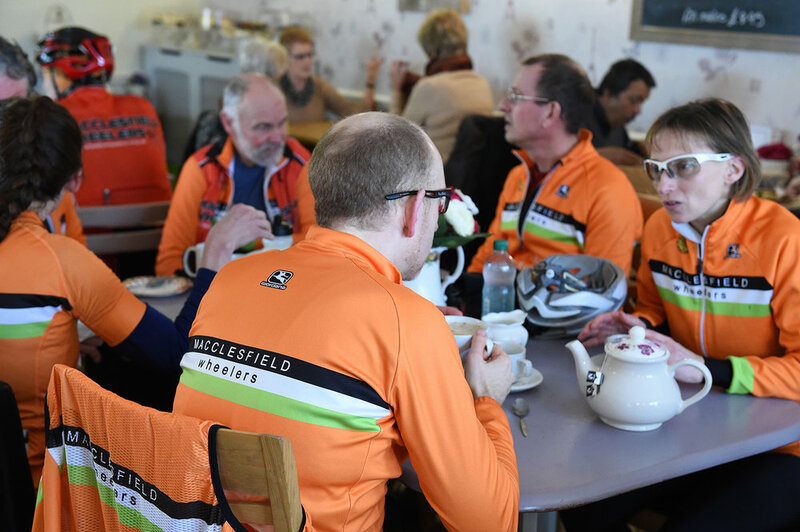 We’re Macclesfield Wheelers and we’d love to see you riding with us along the Cheshire lanes and up in the Peak District. You don’t have to be a member to try us: you can ride with us up to three times to see if you like it. We’re confident you will. 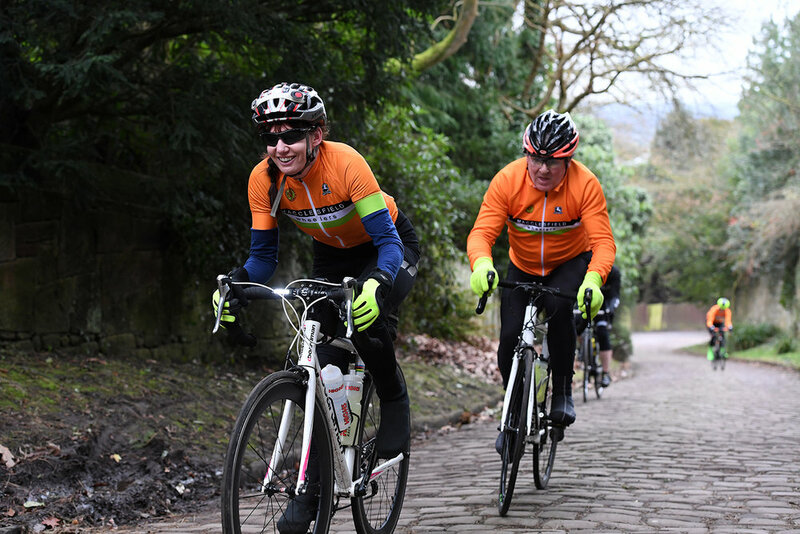 Choose from 10 rides a week, from 20-mile introductions to 20 mph training rides. And we run road races under TLI rules, flat and hilly time trials, charity rides, track taster sessions and plenty more.